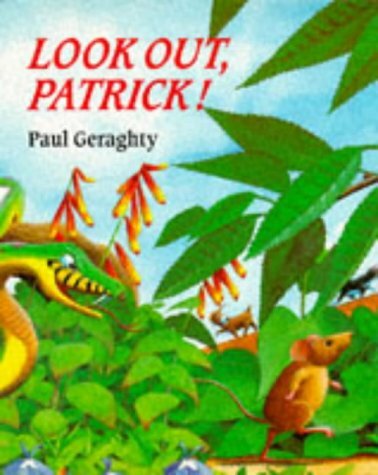 Patrick sets out on his first journey alone, full of the joys of spring and without a care in the world. But… OH NO, PATRICK! LOOK OUT! 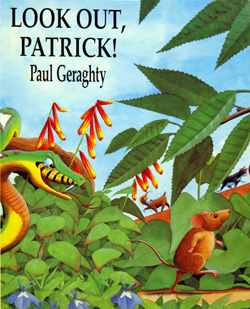 There are creatures about who would gobble up a young mouse if they had the chance, and danger for Patrick is only a whisker away!